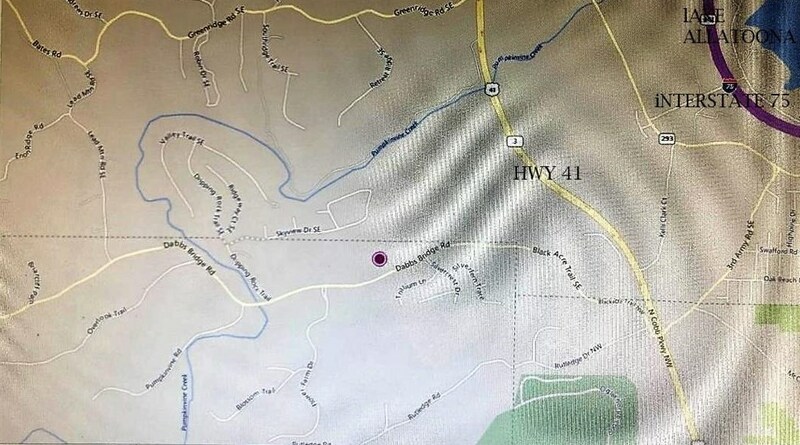 This is a "Gem" of 6.5 Acres located very convenient to Interstate-Highway 41-Shopping-Medical. Dream Home location! This desirable piece of land can be yours to build your dream home. Dabbs Bridge road frontage. Driving Directions: From Highway 41 to Black Acre Trail becomes Dabbs Bridge Road. Real estate sign on the right. 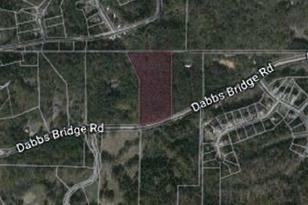 0 Dabbs Bridge Road, Dallas, GA 30132 (MLS# 6512919) is a Lots/Land property with a lot size of 6.5000 acres. 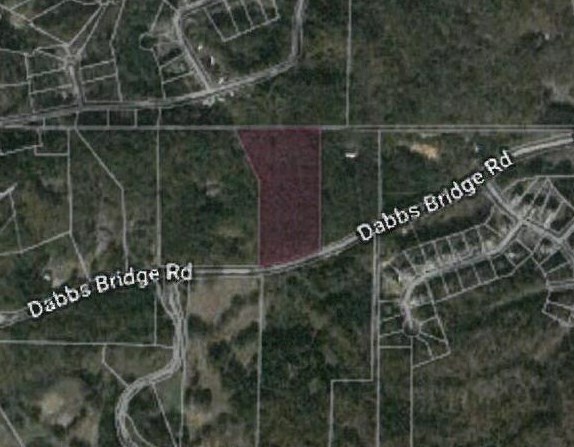 0 Dabbs Bridge Road is currently listed for $162,500 and was received on March 01, 2019. 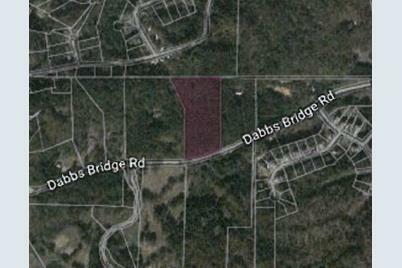 Want to learn more about 0 Dabbs Bridge Road? Do you have questions about finding other Lots/Land real estate for sale in Dallas? You can browse all Dallas real estate or contact a Coldwell Banker agent to request more information.